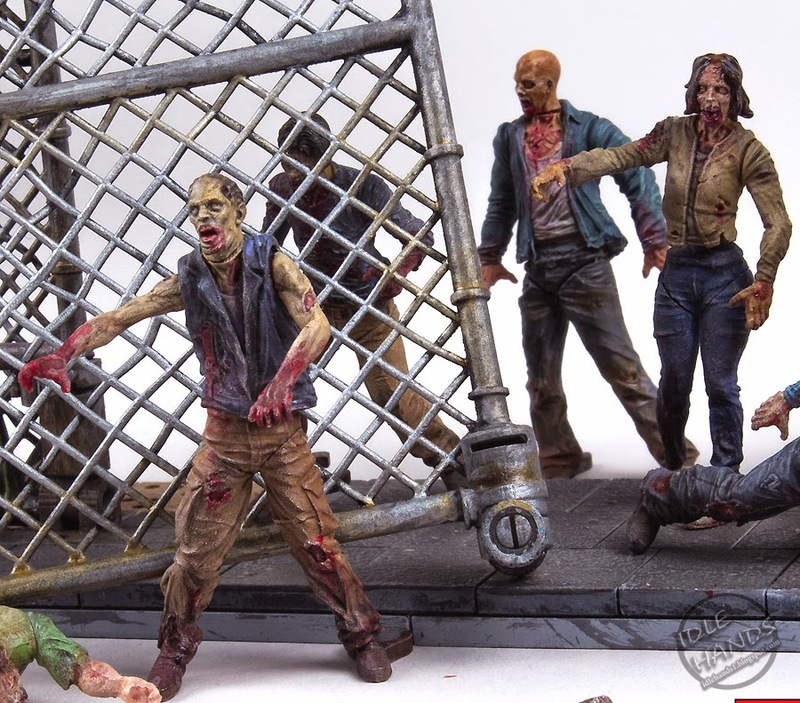 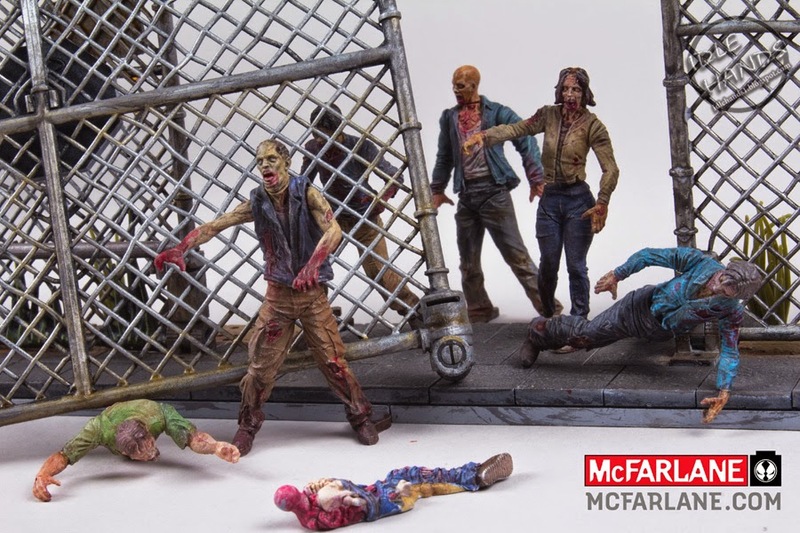 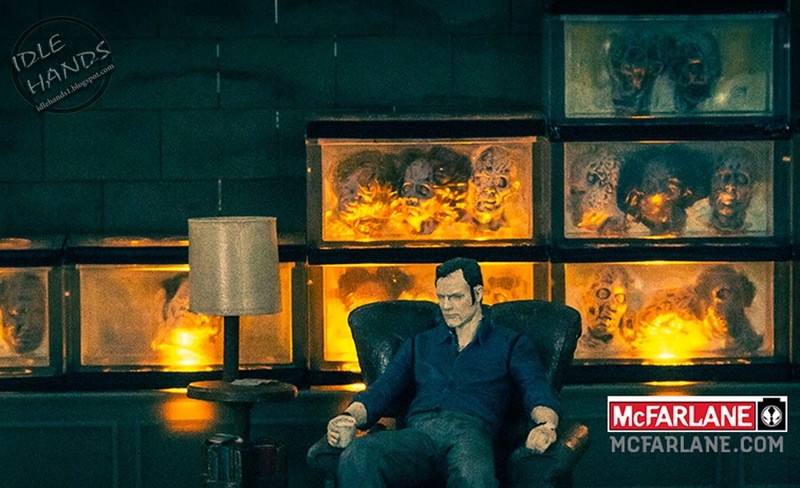 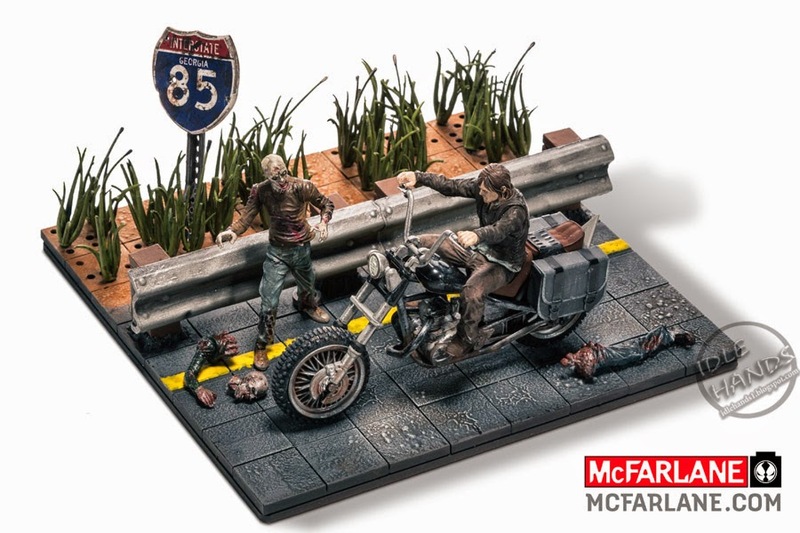 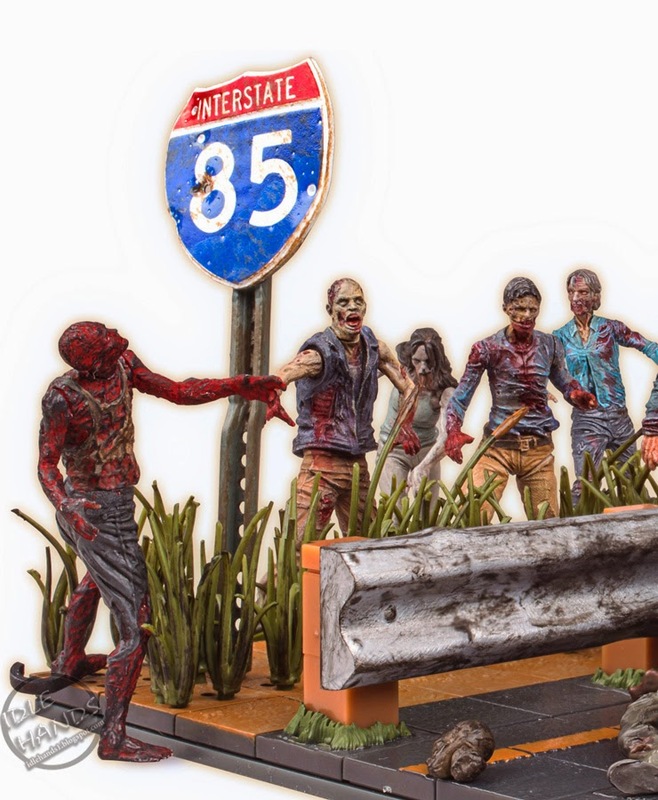 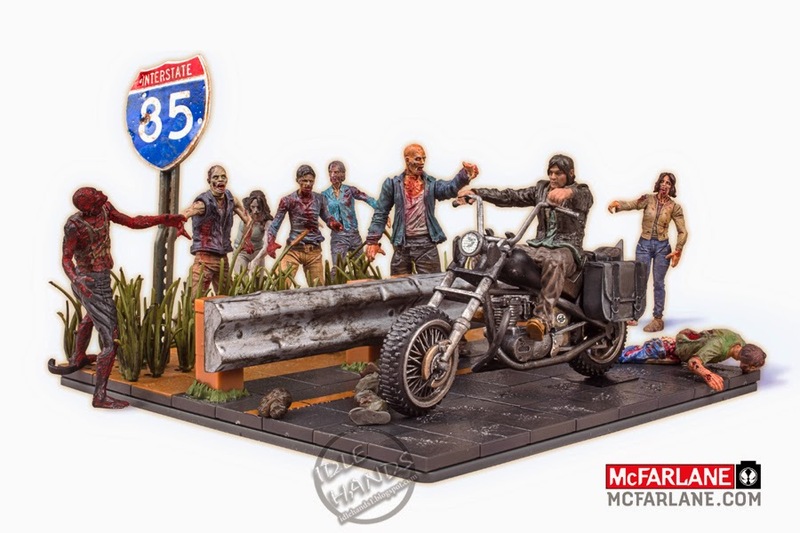 McFarlane Toys will always be known for bringing horror back to the world of action figures with their now legendary Movie Maniacs line, and have further cemented their place in toy history with an excellent run of Walking Dead action figures. 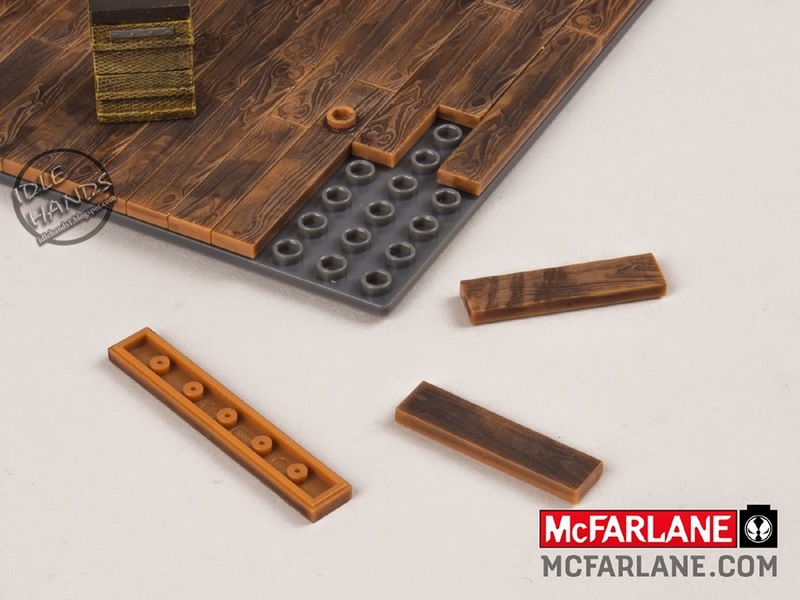 Todd McFarlane took some time from preparing for San Diego Comic-Con to answer our geekiest questions and give a teaser of a new line we'll be seeing on the show floor! 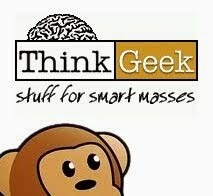 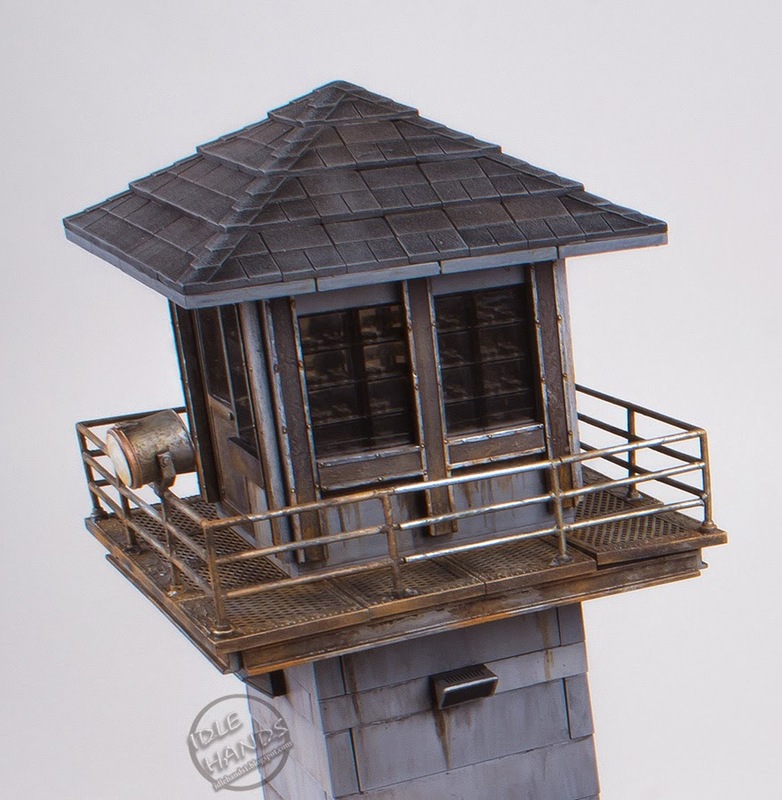 And now...DETAILS!! 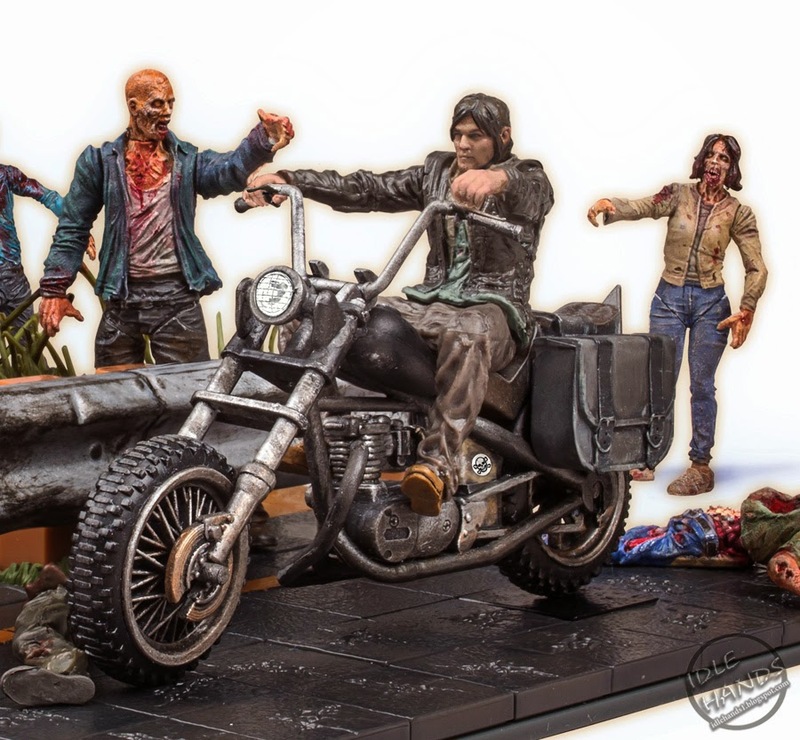 Series one will have single pack blind bagged (approximately 2 inch) figures with articulation, a 5 pack of figures with both humans and zombies (low difficulty of build for all figures), Daryl Dixon on his chopper (around 150-160 pieces) riding down the highway with a zombie in the grass beyond the guard rail, The Governor's Room (just under 300 pieces) where he sits and watches the fish tanks with those floating, decapitated heads (the fish tanks light up! 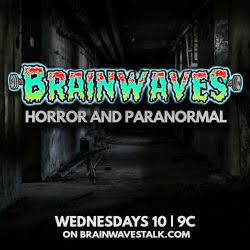 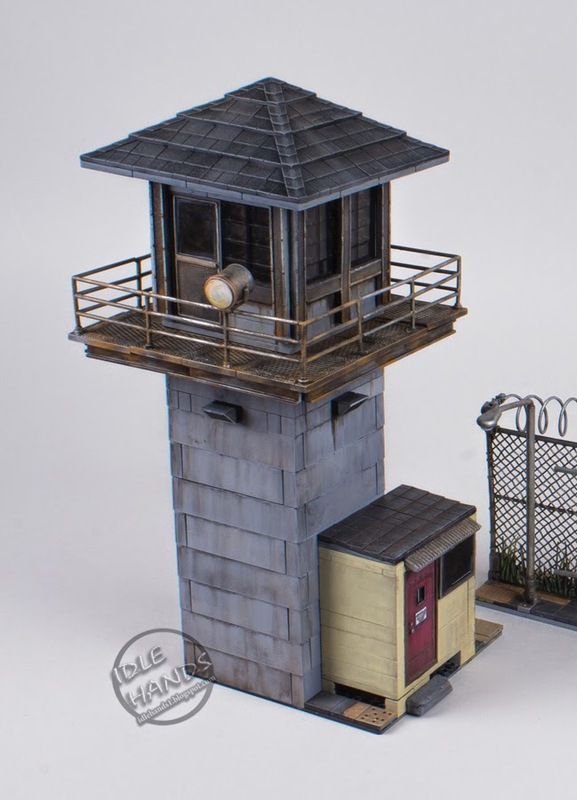 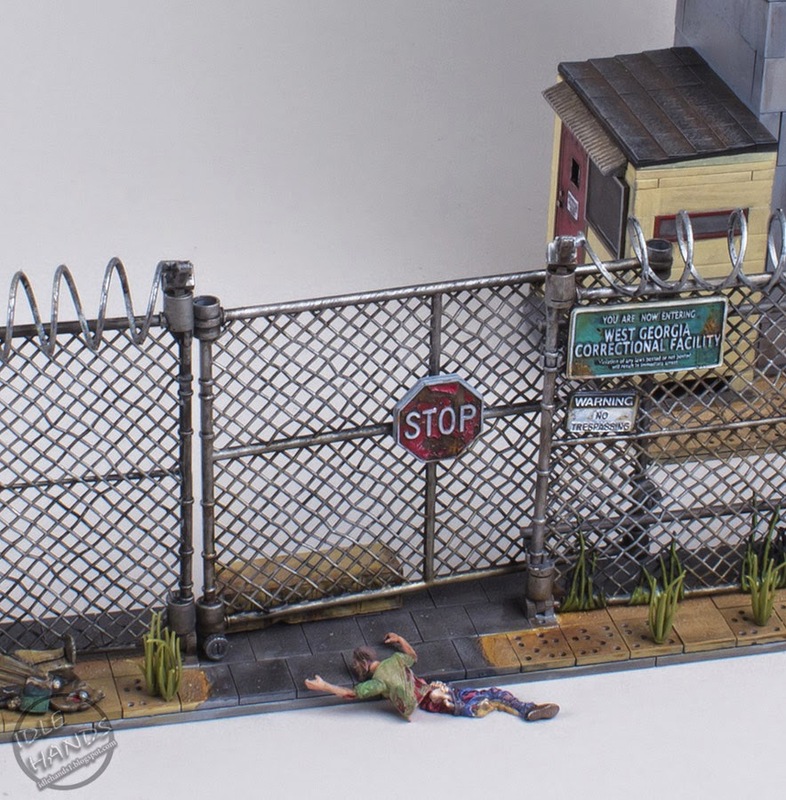 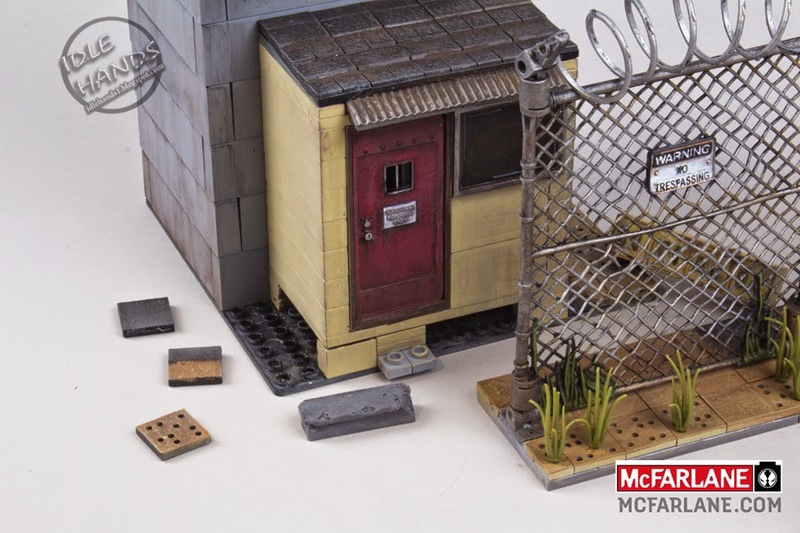 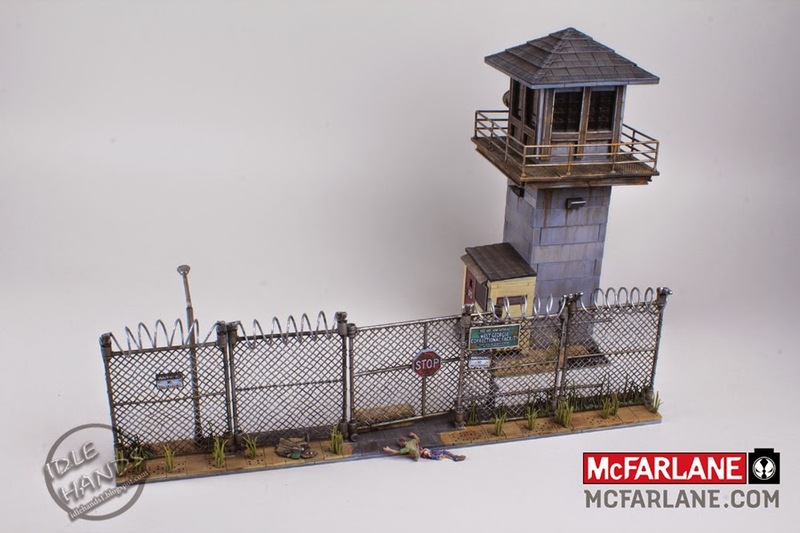 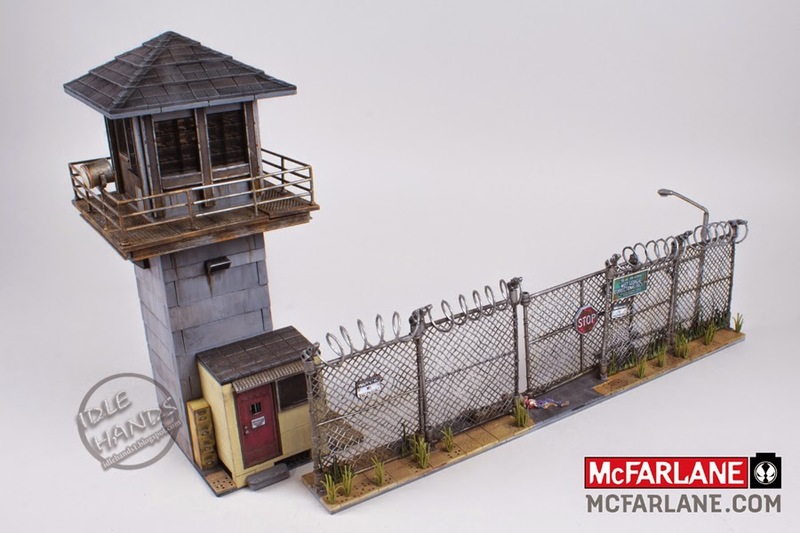 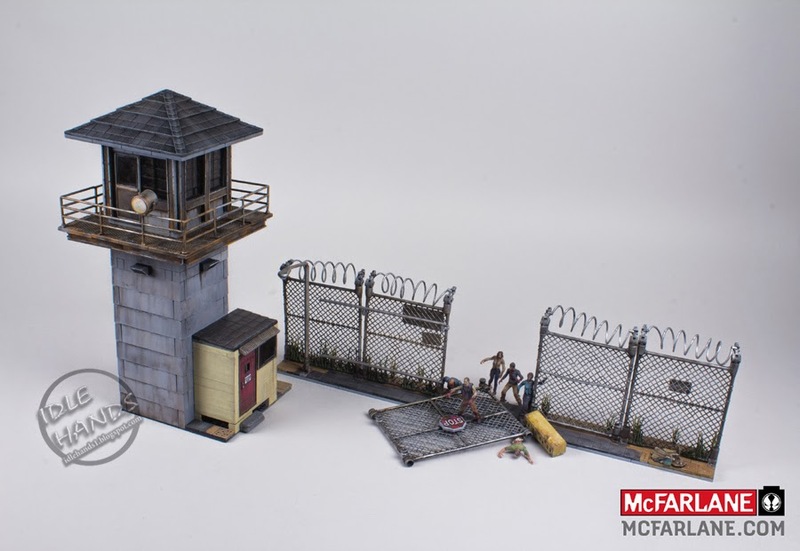 ), and a cage door with little Penny lurking behind it...and finally, the deluxe box will contain one of the prison towers as well as around 18 inches to 2 feet of “gnarly”, dirtied up fencing with customizable grass, and Glen with a dead zombie laying on the ground. 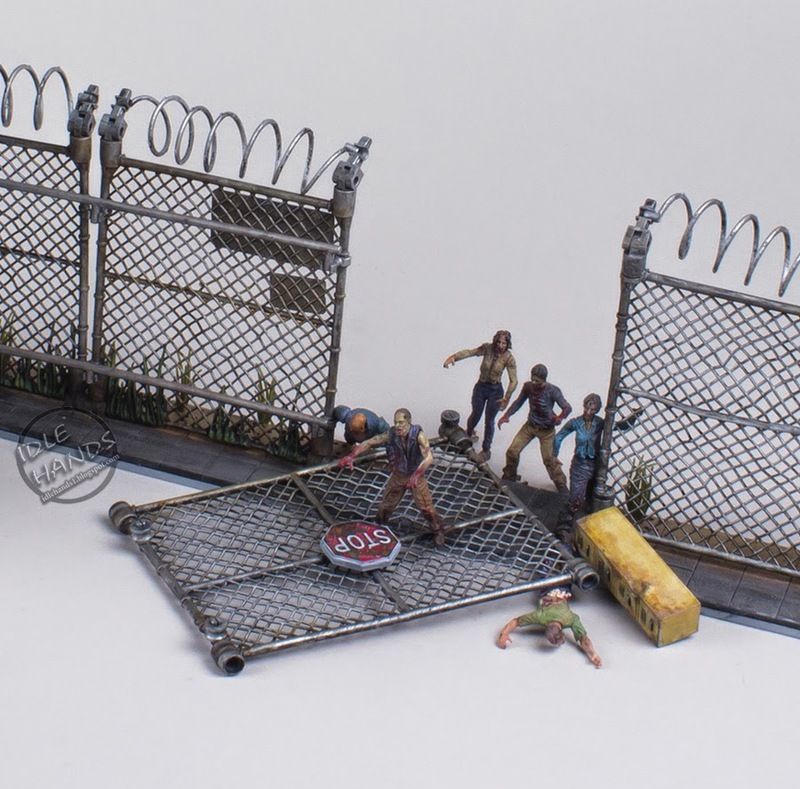 If you snap up those blind bagged figures and 5 pack, you should be able to re-enact one of those pivotal prison conflicts that have kept us on the edge of our seats. 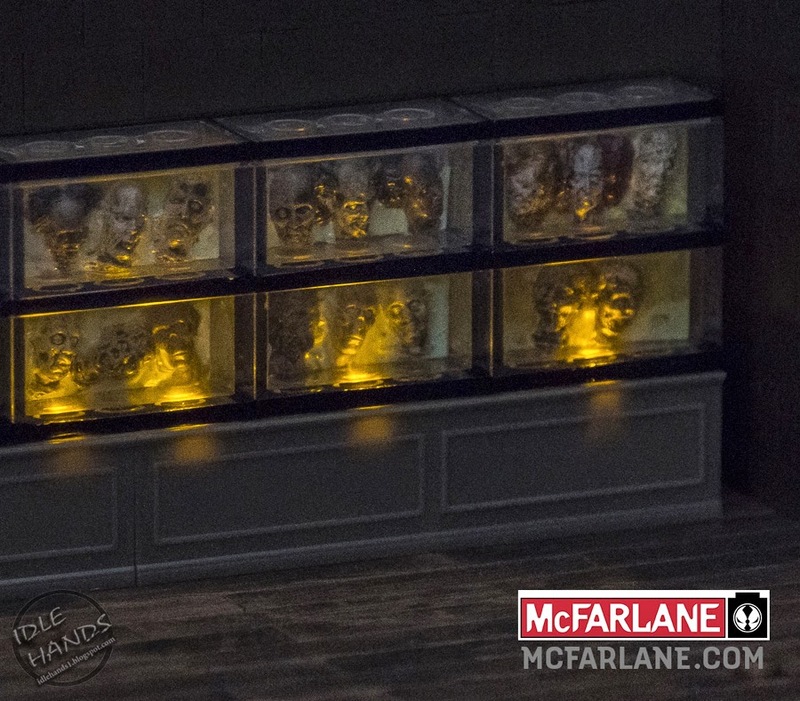 Todd remarked he wished the photos they are taking could convey the cool factor of these Walking Dead Construction builds, but SDCC will be the first opportunity fans will get to see them in all their glory, first hand...and that will be the highlight of the show for him.